You are surrounded by four stone walls. The only exit is the locked door in front of you. You have one possession, a gold necklace with a strange symbol on it. You are unsure how you got here, but each room seems to bring you one step closer to the truth. 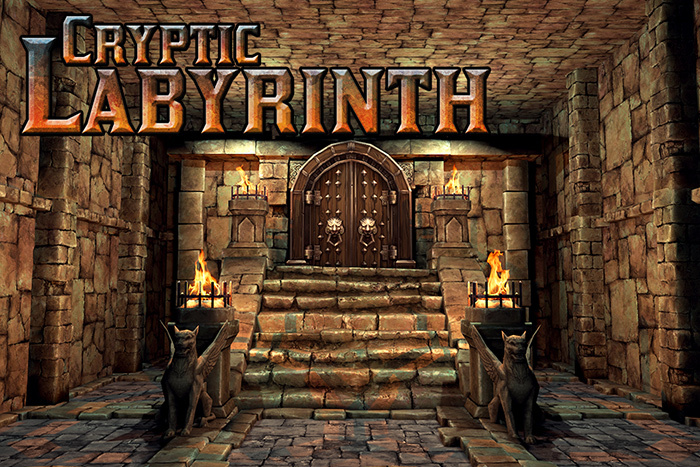 Explore the labyrinth in 3D as you search for clues on your identity. 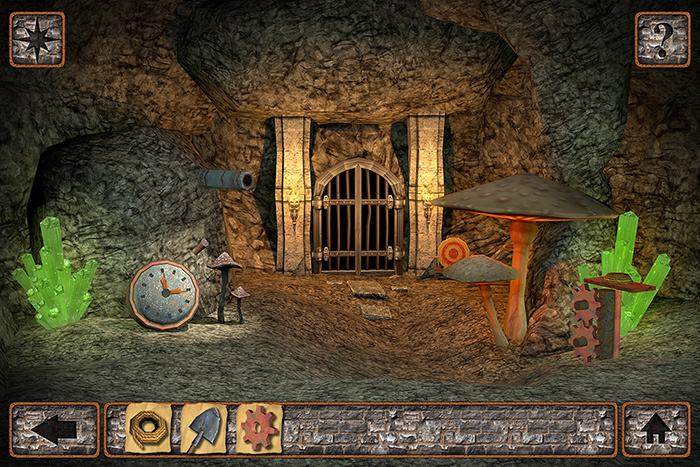 Unravel the mystery of the labyrinth by solving unique and challenging puzzles throughout your adventure. 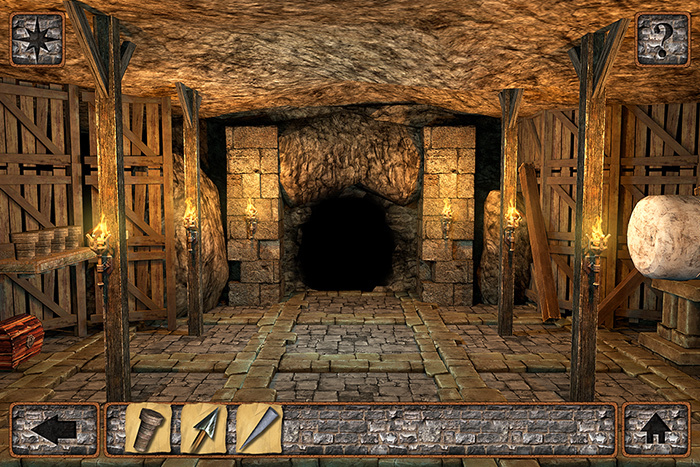 Traverse through different environments such as dungeons, caves, and graveyards. Collect and use over 70 different unique items to help you escape the labyrinth! During your journey you can use the in-game map to see your location within the game. If you get stuck on a puzzle you can use the in-game hints to help you progress further.